In 1930, Battista “Pinin” Farina founded Carrozzeria Pininfarina, a premium coach building company, with a dream of having standalone range of Pininfarina-branded cars one day. 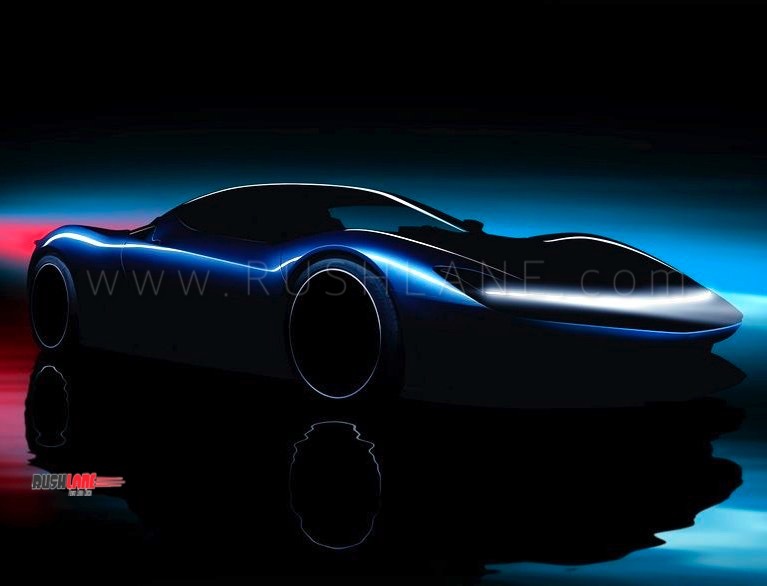 It took almost 90 years but finally, Automobili Pininfarina’s PF0 (codename) electric hypercar is all set to make this dream a reality. It is only befitting that the first ever Pininfarina-branded car is named after the visionary who started it all. The Pininfarina Battista is scheduled to make its world premiere at the Geneva Motor Show in March 2019 as the most powerful and fastest car to be designed, developed and produced in Italy. Given that Italy is the home of supercars with coveted brands like Ferrari, Lamborghini and Pagani, the gravity of Pininfarina’s performance claims is pretty heavy. With 1,900 bhp and 2,300 Nm of torque on tap, the Pininfarina Battista emerges as the first serious all-electric hypercar. Thanks to the stellar output figures, the company says that the car can accelerate from 0-100 kmph in less than 2 seconds and a can breach 250 mph (402 kmph) barrier. These figures make the Battista faster than the current Formula 1 cars. The new Italian hypercar maker has entered into a commercial agreement with Rimac Automobili which is known for its Concept One electric hypercar (crashed by The Grand Tour’s Richard Hammond in Switzerland). 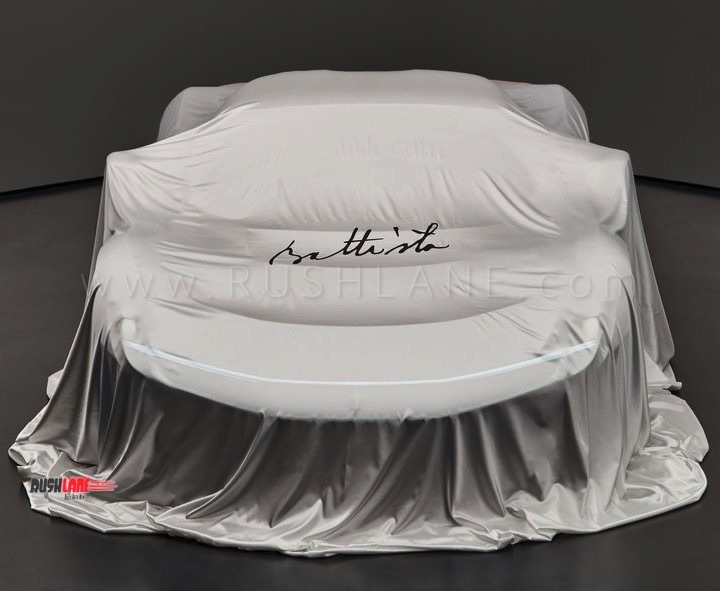 Details of the powertrain and battery configurations are expected to be revealed during the world premiere. Automobili Pininfarina claims that, despite the staggering performance on offer, the Battista can travel for over 300 miles (483 km) on a single charge. It goes without saying that Pininfarina will emphasize on a design that is stunning as well as functional for its first ever production car. The teaser images released so far have confirmed just that. The carbon fiber exterior is all about smooth curves with several neatly integrated active aerodynamic elements. Only 150 units will be produced starting from late 2020 of which 50 are allocated to the US, 50 to Middle-East and Asia, and 50 to Europe. The estimated price tag will be in the rage of USD 2 to 2.5 million (INR 14.5 cr to 18.12 cr).